A good meat rub enhances flavor by adding flare to otherwise boring dishes! 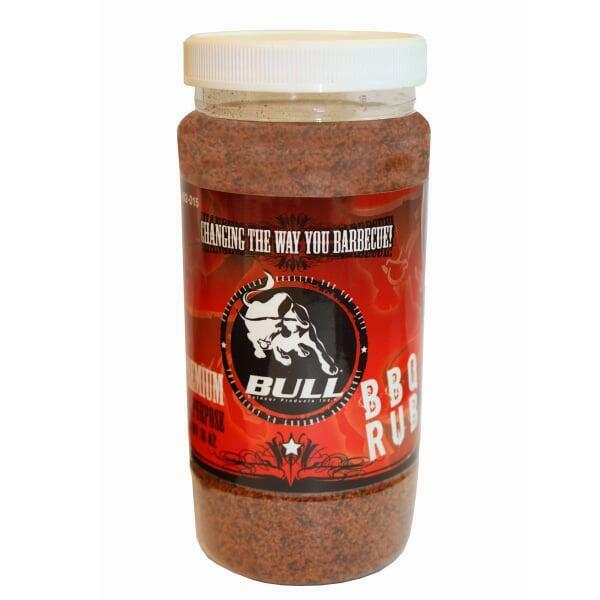 The Premium All-Purpuse BBQ Rub by Bull Grill features the perfect mix of salt, garlic, onion and other hot spices. Rub on the meat two or three hours before cooking and let the flavors creep into every inch of the chicken, beef, pork or what have you!